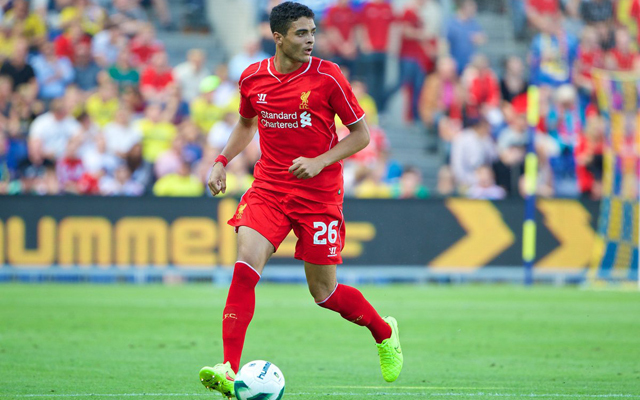 Tiago Ilori is no longer a Liverpool player. The Portuguese defender has joined Reading permanently for £3.75m, Times journalist Paul Joyce has revealed on Twitter. The 23-year-old joined Liverpool in summer 2013, signing on the same day as Mamadou Sakho when Brendan Rodgers was in charge. There was huge hope for Ilori, who’d gained rave reviews for his performances at Sporting Lisbon in his homeland, but he’s not got close to fulfilling that supposed potential on Merseyside. Injuries and unsuccessful loan spells blighted his Anfield tenure, in which he never made a single Premier League appearance, only ever playing in the FA Cup when Jurgen Klopp deployed a team of kids. Now, he’ll move to the Championship where he’ll play under Jaap Stam, Manchester United’s former world-class centre-back. Perhaps the Dutchman can get the best out of him, as he’s never impressed for Liverpool – even for the Under-23s – for whom he’s predominantly played for this campaign. We hope he’s now found his level at Reading and wish him all the luck for the future. If he does especially well, perhaps we’ll get a future cash windfall due to the sell-on clause.